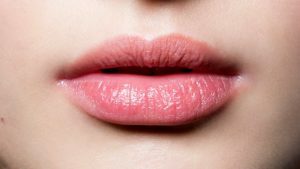 Moisturizing Gloss – Dehydrated and damaged lips are no match for the moisturizing ability of Shea Butter, a natural ingredient used as the base for the many textures of LipSense Glosses. 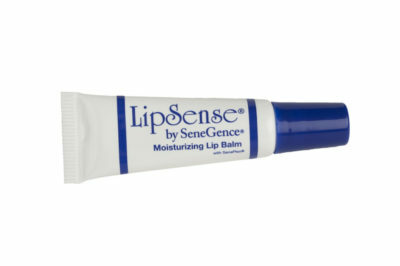 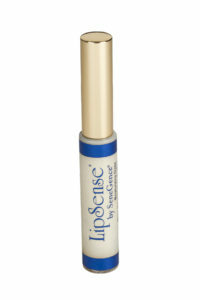 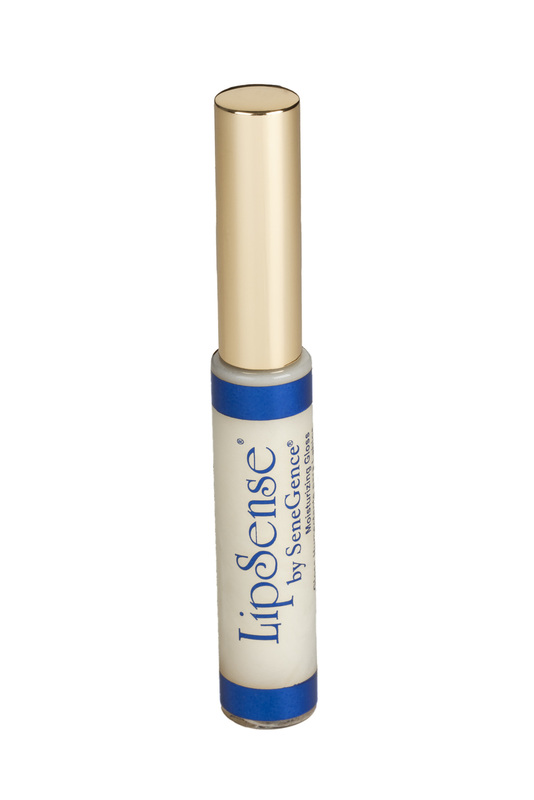 LipSense moisturizing glosses improve the longevity of LipSense liquid lip colors, as well as cover and protect naked lips. 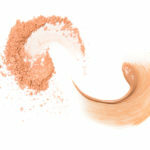 As me about all the colors they come in!